The release of the first trailer for the fourth ‘Avengers’ movie, which was initially expected to arrive on Wednesday, is reportedly delayed to honor the late former President of the U.S. 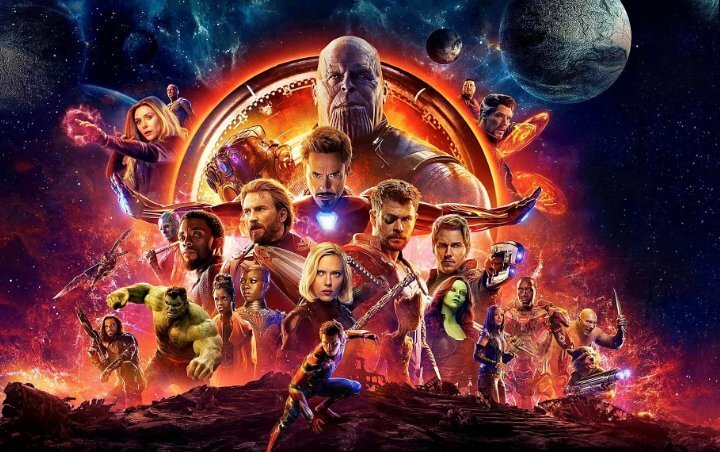 While anticipation for the first trailer of “Avengers 4” has been high, fans unfortunately have to wait a little longer to see it. It has been reported that the trailer, which was previously reported to debut on Wednesday, December 5, is coming later than the initial date. While he didn’t reveal a new date for the trailer, another Twitter user, Daniel R. of website SuperBroMovies, claimed that the trailer would now arrive on Friday morning, December 7. “First trailer for Avengers 4 will drop this Friday morning. And yes this is final,” so he wrote. Daniel R. and Collider also reported that the first trailer for “Spider-Man: Far From Home” would be released on Saturday, December 8, during the Sony Panel at Comic-Con Experience in San Paulo, Brazil. Directed by Anthony and Joe Russo, the yet untitled fourth “Avengers” movie is set to bow on May 3, 2019 in theaters nationwide. It will bring back the original “Avengers” stars like Robert Downey Jr., Chris Evans, Chris Hemsworth, Mark Ruffalo, Scarlett Johansson and Jeremy Renner, along with newer additions like Tom Holland, Chadwick Boseman and Paul Rudd. As for the “Spider-Man: Homecoming” sequel, it will take Peter Parker (Holland) overseas as he travels abroad during summer vacation. Jake Gyllenhaal is cast as the villain, who is rumored to be Mysterio, with Zendaya Coleman, Jacob Batalon, Marisa Tomei, Michael Keaton and Tony Revolori returning to the cast. Jon Watts returns to serve as director for the superhero pic, which is set for a July 5, 2019 release in the United States.